A modern chain saw is a must have tool for any landowner, gardener or aborist. Even if you only use it once each year for cutting firewood it will save you heaps of time and energy! Of course you know that a chain saw is a serious tool and needs to be treated with respect, always use the correct chainsaw safety equipment and make sure you collect the right set of chainsaw accessories to keep your saw in good running order. First of all make sure to read your chain saw manual thoroughly, it’s important that you understand the basic operation of your saw and the essential safety tips. Your saw will require regular maintenance and you can often find a useful maintenance schedule in your chainsaw manual. Follow this schedule carefully if you want a long trouble free life from your saw. In addition to your set of chainsaw gloves, boots, helmet and chainsaw chaps you will need some basic tools and a few specialist items just for chain saw maintenance. You will need to learn how to choose chainsaw oil for both the engine and for chain/bar lubrication. 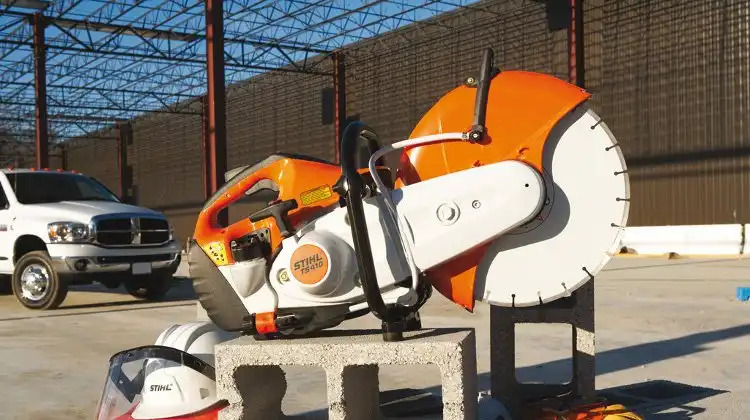 You will need to change the consumable parts of your chain saw on a regular basis so it’s important that you know which replacement chainsaw bar you require and you will need to choose a chain saw chain breaker that suits your purposes. To maximise the life of each chain you fit to your saw you will require a chainsaw chain sharpener, again choose the device that suits you best. With the right set of chainsaw accessories and safety equipment your saw should last for many years and give you trouble free service. Think carefully about what you need and spend wisely to get the set of equipment that suits you best!